Lucky Dog Studios, Little Rock. Baddass spot! Need a place to do some voice-over work? Got a commercial to finish? Scoring a film? Or do you wanna track a full band with guitars, bass, drums, keys & vocals using the best gear on the planet, while a great engineer sits at a bitchin digital console and handles all your sonic needs? Well, if you’re in or around the Little Rock, Arkansas area then you’re sure to know about this place already, but if not and you’re willing to make the drive, then look no further than this amazing studio. 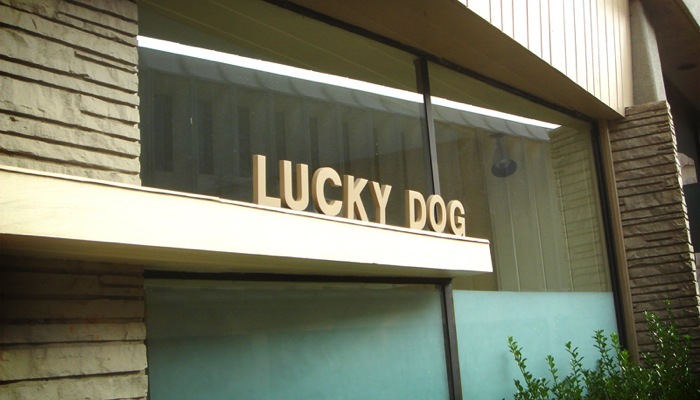 Lucky Dog Audio Post. I’ve worked here several times before, but this weekend was definitely a memorable one for me. I spent three days there tracking for two separate recordings and had a blast. Trust me when I say that you should go here and be impressed. ‘Nuff said on that. Little Rock artist, Chris Michaels & myself, laying down tracks for his upcoming record. 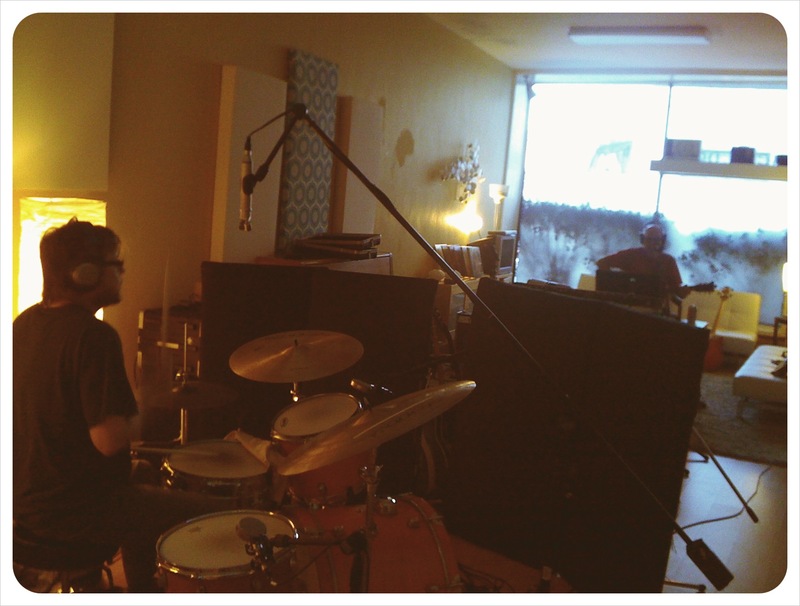 Acoustic guitar and drums is a fun way to record. Now, if you’re a band, traveling around and want to play in a great little bar, this is it. The White Water Tavern. Cool, laid back locals, national and regional acts playing nightly and good sounding room with stage and full, working PA system. Like po’boys? 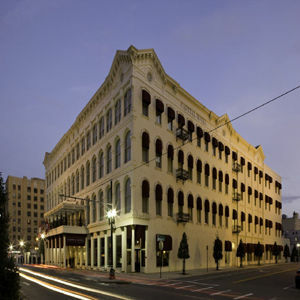 This is the place, no question…Capital Bar & Grill, inside the world famous Capital Hotel. Shrimp, catfish, or roast beef, their po’boys are killin and definitely try the homemade potato chips…plain or spicy. Wow. It's a pretty 2-hr drive. Nice & easy. 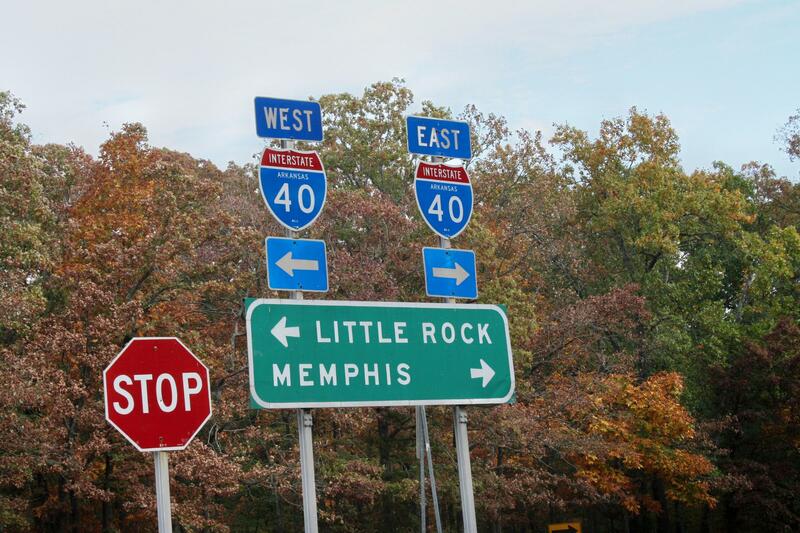 Plain & simple, Little Rock rocks!